Many of my friends and students want to be perfect. They are concerned about making mistakes. I think that is probably good - because it makes them want to improve. I think that is probably NOT good if it makes them quiet. It is much better to voice your mistakes than to be quiet. 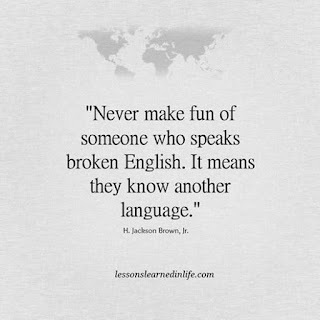 If you say your mistakes you are proving that you can speak a second language. That's one of the best things you can possibly do! 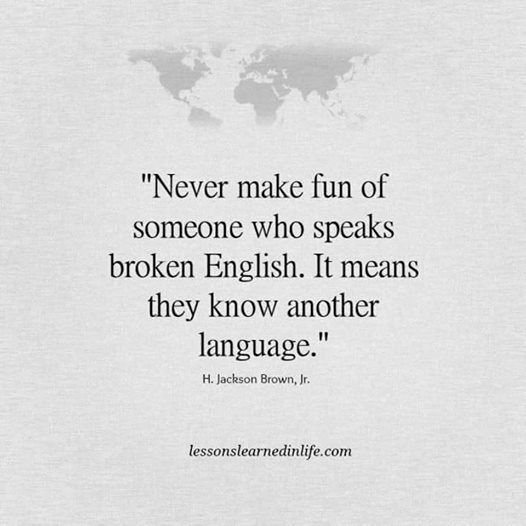 Speaking a second language, even making a lot of mistakes, shows you can and you care! I don’t often correct my students. I prefer for them to express themselves freely without my interrupting. Listening experience gives them the tools to correct themselves. That’s how we learn our first language.